It might seem strange but physical space is necessary even though you are running a virtual office setup. For example, a home-based entrepreneur wants to improve his business image. One way he can do this is by getting an office in a prestigious business district and by having a business phone system with a receptionist. Fortunately, the entrepreneur can achieve this–with less effort and money–by using our virtual office services. 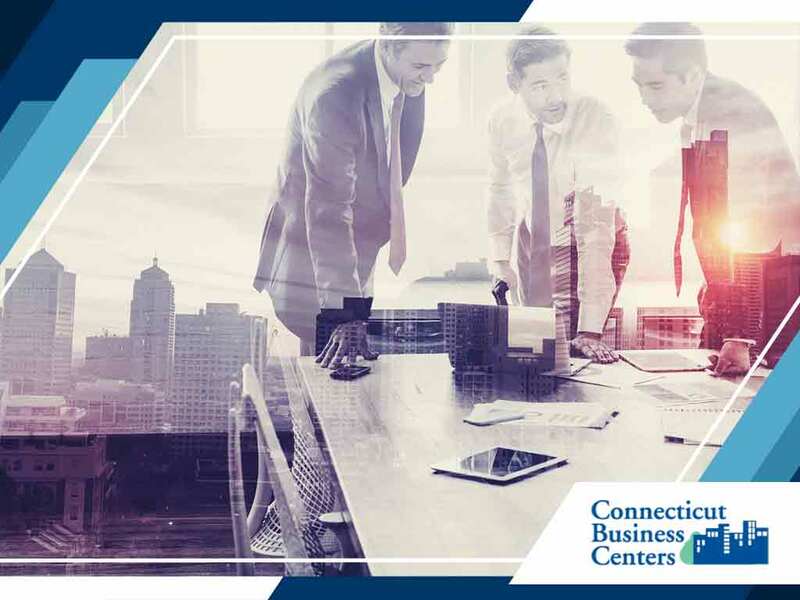 In addition, Connecticut Business Centers can provide you with professional workspace whenever you require it. There are certain times when you need to meet with your employees and clients. Teleconferencing is convenient, but face-to-face interaction is important if you want to get the right message across. If you want to run a virtual office setup for your business, you should be prepared for this eventuality. Fortunately, we are not just an office space provider. Connecticut Business Centers can also provide you with fully furnished meeting rooms. To run a successful virtual office-based business, think about what your business does and does not need. Certain technologies and applications can bring people together and allow them to communicate effectively even if they are thousands of miles apart. Study and experiment with these programs and find out what works for your purposes. Our virtual office service make things easy for you. We can provide you with a prestigious business address, a receptionist to take your calls, and meeting rooms where you can meet with your clients. You can get full mobility to get your work done wherever or whenever you want to while still enjoying the benefits of a traditional office space. Call us at (203) 359-5600 to learn more about our services. We serve Stamford, CT, and nearby areas in Connecticut.